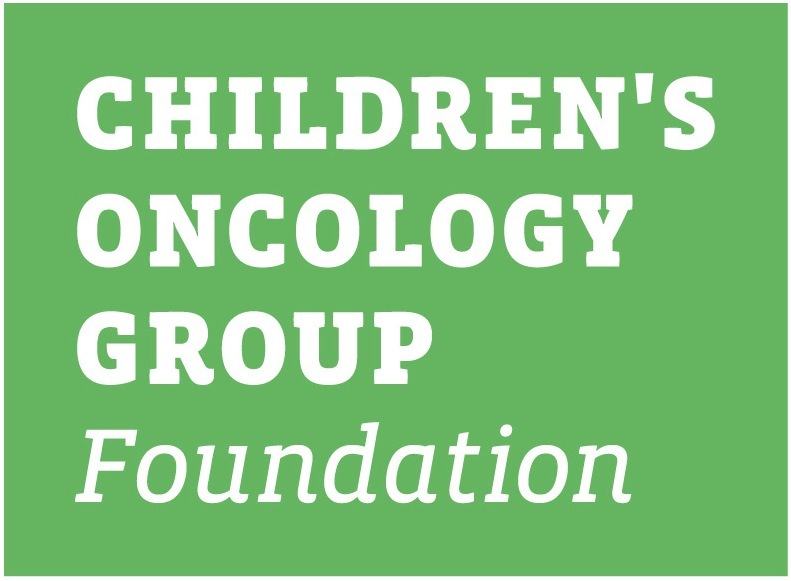 This family protocol summary is intended to provide a general overview of the Children’s Oncology Group study # AREN0532. It will provide information about the children that are eligible for this study and basic information regarding the specifics of the study. The informed consent and protocol contain the full details of the study. Those documents are available to you from your oncologist. Brief Title: COG AREN0532 is a treatment study of kidney tumors which have not spread to other parts of the body. Trial Opening Date: Opened Oct 30th, 2006. About 550 patients are to be enrolled over 5 years. Patient Age: Patients must be less than 30 years of age at diagnosis. For patients with: Newly diagnosed stage I – III Wilms Tumor that were previously enrolled on study AREN03B2. Other criteria that must be met are available from your doctor. This study is for those patients that have a stage I – III favorable histology Wilms tumor. We know this because your child’s tumor cells and the images of the tumor and its location in the body were looked at and studied as a result of your enrollment on AREN03B2. Study doctors also completed tests to find out the genetic make-up of your child’s tumor. They were looking especially for a genetic change called loss of heterozygosity (LOH). LOH has been shown to predict a higher chance of the Wilms tumor returning. It takes about 3 weeks to get the LOH result. Your study doctor can tell you these details about your tumor and its stage (staging means knowing whether it has spread locally or to other areas of the body). to find out if children less than 2 years old with a small Stage I Wilms tumor can be safely treated with surgery alone followed by careful observation. to find out if some children with a higher risk of having their tumor return (Stage I or II Wilms tumor with the LOH change) will benefit from the addition of a chemotherapy agent called doxorubicin. Doxorubicin will be added to the current standard treatment regimen of two drugs called vincristine and actinomycin. to find out if there are things about the Wilms tumor cells that might tell us why standard treatment does not get rid of the tumor for all III Wilms tumor patients without the LOH change. Note that children with stage III Wilms tumor with the LOH change will be offered participation in a different study called AREN0533. Also, treatment information from this study will be linked to the tumor samples collected as part of the AREN03B2 study. Researchers hope that they will be able to tell if any other biological or genetic factors can help predict the best treatment for patients with these renal tumors. The usual approach in North America is for the kidney tumor to be fully removed at the time of diagnosis. If this is not safe, a biopsy will be taken. Chemotherapy is then given for 19-25 weeks depending upon the stage. People participating in the study will receive treatment based on the staging (stage I, II or III) and size of the Wilms tumor, along with the patient’s age. A. Stage 1 patients that are less than 2 years of age and have a small tumor. The standard treatment for these patients is removal of the kidney tumor then treatment with 2 anti-cancer drugs (chemotherapy), vincristine and dactinomycin, for a period of about 19 weeks. In this research study, these patients will have surgery only. They will not receive any chemotherapy. They will be watched closely for any sign that the tumor was coming back. This is an experimental part of the study. It is hoped that we can avoid the side effects of chemotherapy in these patients. B. Stage I or II patients with the LOH change. This is called regimen EE4A. In this research study, patients with Stage I or II Wilms tumor who are found to have the LOH change will get the two standard drugs (vincristine and dactinomycin) with another drug added, doxorubicin. This is called Regimen DD4A. Therapy will be given over a longer period of about 25 weeks. Radiation therapy will not be given. Regimen DD4A is used for other higher risk Wilms tumors. Using Regimen DD4A for Stage I or II Wilms tumor with the LOH change is experimental. It is hoped that giving doxorubicin will give a better chance of getting rid of the cancer. The standard treatment for these patients is removal of the kidney tumor then treatment with 3 anti-cancer drugs (chemotherapy), vincristine, doxorubicin and dactinomycin for a period of about 25 weeks. Radiation therapy is given to all patients. This is called regimen DD4A. In this research study, stage III patients who do not have the LOH change will get standard therapy with Regimen DD4A and radiation therapy. We plan to see if there are aspects of the original tumor that will help us understand who will respond well to the chemotherapy. Patients with stage III Wilms tumor with the LOH change will be removed from the study and offered participation in a different treatment study called AREN0533. There are research risks related to this study. It is possible that observing stage I patients with a small tumor who are under 2 years old after surgery will result in a higher chance of relapse. It is possible that adding chemotherapy to stage I or II patients with LOH change will give side effects without improving the chance of getting rid of the tumor. Chemotherapy can cause short-and long-term side effects. All patients will be closely monitored to reduce the likelihood of negative side effects. All risks and side effects will be explained in detail by your healthcare team during the consent process. They can answer any questions that you may have regarding participation on the clinical trial or other aspects of care. Please refer to the consent document for a detailed explanation of the side effects associated with treatment on this study. 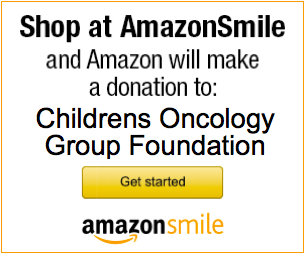 Your child’s oncologist is the best source for further information. Families should not contact the principal investigator directly. Physicians with eligible patients should refer questions to the principal investigator.